You have a chance to make your voice heard at the Global Youth Ag-Summit 2019! 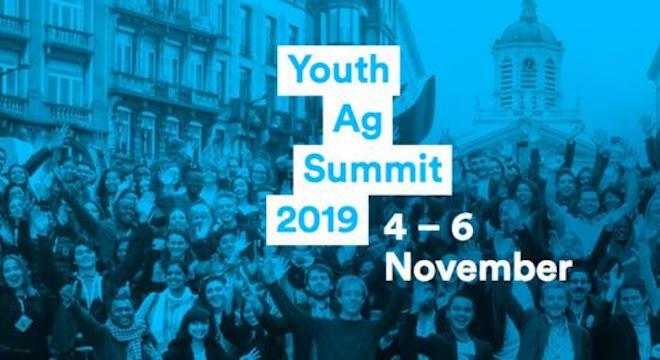 From the 4th to 6th of November 2019, Brasil will play host to the Global Youth Ag-Summit, focusing on how to ‘Feed a Hungry Planet’. Application are open to young people aged 18 to 25 from across the world engaged with Sustainable Development Goals. Participants must be ready to share their views on how to feed a hungry planet, and hold a passion for agriculture. For full details on how to apply before the January 10th deadline, click here.